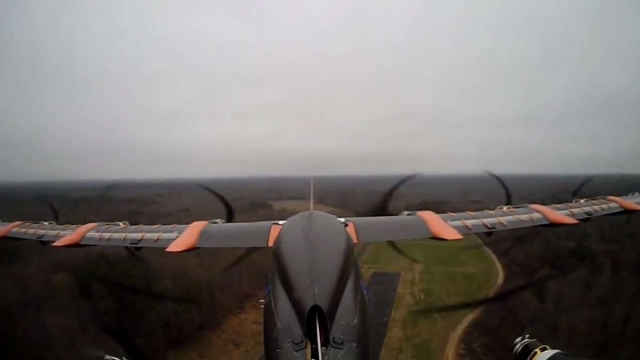 MIT scientists hopes Drones can navigate themselves by being uncertain! 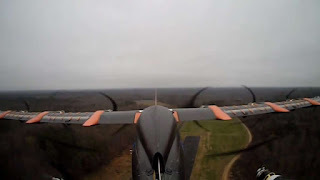  Home  Autonomous  Drones  innovation  MIT scientists hopes Drones can navigate themselves by being uncertain! 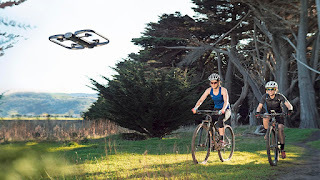 Drones have become a feature that have become commonplace in our world of today. This is of course due to advances in technology. They are undoubtedly useful in a lot of scenarios, from military operations to rescue missions. So of course you expect them to have an excellent sense of navigation. Well scientists from MIT’s Computer Science and Artificial Intelligence Laboratory (CSAIL), who have a discovered a new, and efficient way to guide drones around obstacles and hurdles. The key ingredient? Uncertainty. The research is based on the fact most Drones and even self-driving vehicles start their navigation with a map. To draw one, depth sensors are used to scan the immediate environment which is compiled into a single 3D model. This then tells the vehicle not only where they are at any given moment, but also how to get to their destination. It’s a method commonly known as “simultaneous localization and mapping,” or SLAM.SLAM has been okay, but it has its downsides. For one, it’s a very intensive process, that needs lots of high-fidelity data and computing power to process it. But, this process creates problems at high speeds and with small crafts like drones. They don’t have the time to collect all the data they need, and giving them the processors to understand it all is expensive. Now, CSAIL’s Peter Florence, says the goal is to plan less and react more. Florence and his team have developed an alternate method of navigation and obstacle avoidance that is tuned to these demands, which they call NanoMap. It still works by collecting 3D data about the environment, but this information is never fused into a single map and is instead stored in a series of snapshots. This allows for faster reaction times: the drone is processing less information each second (that’s the uncertainty aspect), and so crunches the data with ease.